Chiropractic is a profession that specialises in the diagnosis and treatment of conditions that are due to mechanical dysfunction of the joints and their effects on the nervous system. Chiropractors use their hands to adjust the joints of your spine and limbs where signs of restriction in movement are found, improving mobility and relieving pain. 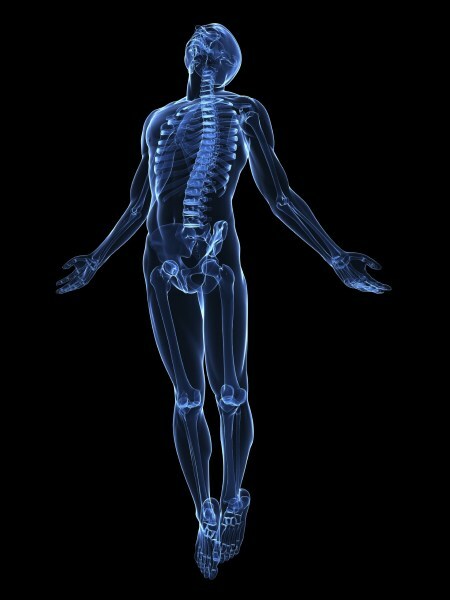 The majority of people who consult a chiropractor do so for back and neck pain, leg and arm pain and headaches. However, chiropractic can also be helpful for sports injuries affecting other joints, and in turn the muscles of the body. However; you don't have to wait until your body is telling you that you have a problem - pain is often the last sign that your body is not functioning correctly. You can have chiropractic treatment as a preventive measure to ensure that your body systems are working optimally.